Dallas based data center provider, DataBank Ltd. has come to an agreement to acquire C7 Data Centers, the leading data center service provider in the Salt Lake City market. Presently C7 operates three, highly interconnected data centers in the region. It also has a large established customer base of enterprise, carriers, content providers, and cloud services providers and controls the primary carrier hotel in downtown Salt Lake City. The deal is a continuation of the latest ongoing consolidation in the data center provider industry, throughout the tier-one and tier-two markets. 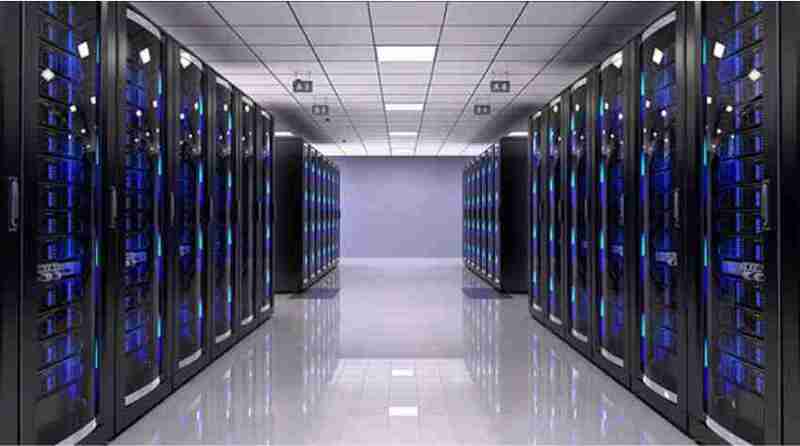 Driven largely by the video streaming services, providers, the demand for data center capacity has grown. As a result companies have been expanding scale and geographic reach via acquisitions. The acquisition adds to DataBank’s existing market in Minneapolis, Minnesota, Kansas City, Kansas and Dallas, Texas, and is an attractive expansion market for DataBank’s existing customers. Due to its network density and favorable business environment, the market in Salt Lake City has experienced significant growth as a data center destination for west coast enterprises. The acquisition has immediately put DataBank as the leading provider in the Salt Lake City market, representing the Company’s first investment in the western United States. “Entering a new strategic market like Salt Lake City represents a huge milestone for the company,” said Timothy Moore, CEO of DataBank. Both the companies are privately owned, with DataBank acquired by Digital Bridge Holdings in 2016. C7’s flagship Granite Point I data center is in Bluffdale, a town outside of Salt Lake City that is also home to the well-known enormous NSA data center. The Granite point II data center is also put up nearby. C7 also operates a key carrier interconnection facility for the area, which is in downtown Salt Lake City. These three interconnected data centers of C7’s in Salt Lake city, will become become DataBank’s first footprint in western US.